As the importance of content marketing grows, more and more small businesses are investing time and money into developing different types of content for their customers. However, many are forgetting two simple words: social media. 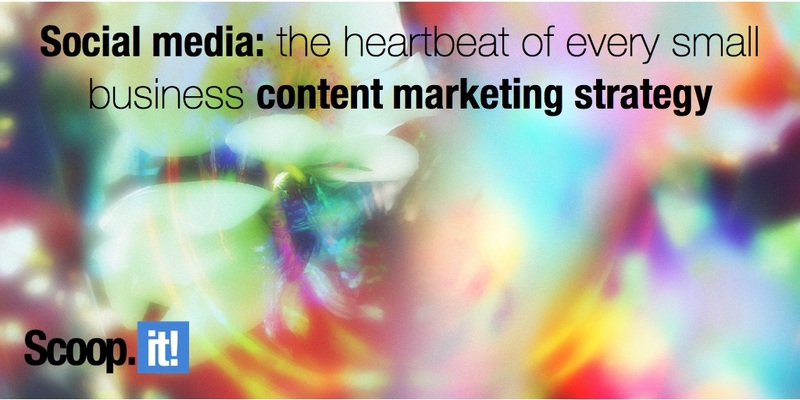 You cannot be successful at content marketing without leveraging social media. Content marketing and social media marketing are two distinct aspects of an overall digital marketing strategy, but there’s a considerable amount of overlap between the two. Think of it like a Venn diagram. On one side you have content marketing and on the other there’s social media. However, there’s a shared portion in the middle where the two converge. These processes include listening to your audience in order to determine the type of content they find engaging and relevant, and distributing content. The sooner you – as a small business owner – recognize the importance of social media development, the faster you’ll be able to make your content marketing efforts count. Let’s take a look at some best practices and tips you can use to fully master content marketing and social media in the months and years to come. When it comes to successfully sharing content on social media, the headline you select matters more than anything else. It’s quite possibly the only interaction you’ll have with a user and you can’t take this exchange for granted. 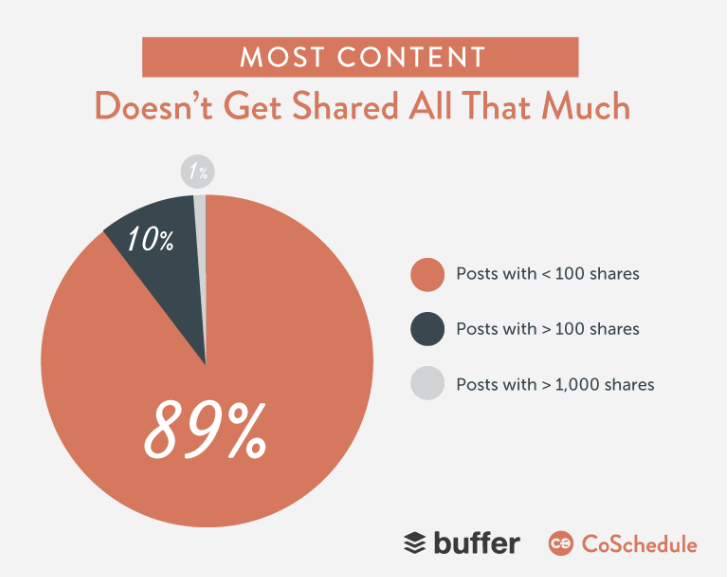 According to research from CoSchedule and Buffer, 89% of content is shared less than 100 times on social media. Only 1% gets more than 1,000 shares. What’s the differentiating factor? In most cases, it’s the headline. The same research found that list posts – i.e. those with numbers in the headline – account for nearly 12% of all posts with more than 100 shares. Other words and phrases common in highly-shared articles include you/your, free/giveaway, how to, and DIY. There are plenty of other schools of thought – and feel free to do more audience-specific research – but the moral of the story is that you need to think about social media headline creation as a significant content marketing process. Social media requires patience. It’s not something you can launch and then force to work. It takes months and years to develop a strong following, especially for small businesses that don’t have the luxury of widespread brand awareness. Understanding this, you should work hard to build an active community with a stable foundation. Really invest in these communities knowing that, one day, you’ll be able to use them to further your content marketing strategy. 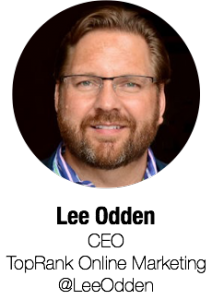 “When content centric brands build active communities on social networks, they create an invaluable channel of distribution for content promotion, engagement and influencer activation,” says marketing expert Lee Odden. In marketing, it helps to follow frameworks and models. One such rule that can be applied to both content marketing and social media is the 70-20-10 model. In terms of content marketing, the 70-20-10 model states that 70% of the content you produce should be the content that supports your brand-building efforts and will resonate with your audience. Roughly 20% of content should be “premier content” which comes with higher risks and higher rewards. The remaining 10% should be experimental content. The same model can be applied to social media, albeit a little differently. The 70-20-10 rule in social media says that 70% of posts should add value and build the brand, 20% should be content curated from other sources, and 10% should be promotional in nature. When you use these models to guide your approach to marketing, you’ll find that the content you produce and share is much more balanced and relevant. As a result, you’re able to establish more trust with your audience. The fourth tip is to simply write good content. If you write high quality content, everything else will eventually fall into place. When your followers come to expect quality content, two things happen. First, they’re more apt to keep an eye out for your content and share it. Second, they’re more likely to visit your website and learn more about your brand. Social media can’t be ignored. While massive brands with sizeable followings may be able to get away with launching a content marketing strategy independent of social media, small businesses don’t have the same luxury. Social media must be leveraged in order to maximize the value of content and reach as many people as possible. Thankfully, there’s a convenient overlap between these two all-important components of digital marketing. Identifying and taking advantage of these convergences will allow you to thrive in a noisy and crowded marketplace. Meet with your team as soon as possible to discuss how you can begin taking actionable steps towards merging these two marketing aspects.